Sledge Hammer! 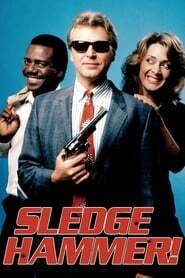 is an American satirical police sitcom produced by New World Television that ran for two seasons on ABC from 1986 to 1988. 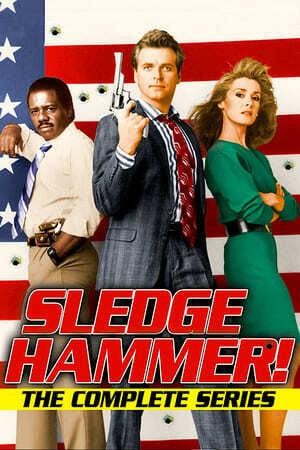 The series was created by Alan Spencer and stars David Rasche as Inspector Sledge Hammer, a preposterous caricature of the standard "cop on the edge" character. Al Jean and Mike Reiss, best known for their work on The Simpsons, wrote for the show and worked as story editors.